Recently engaged? 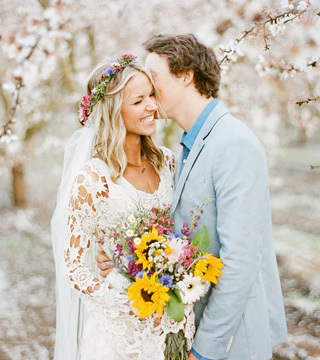 Starting to plan for your wedding? 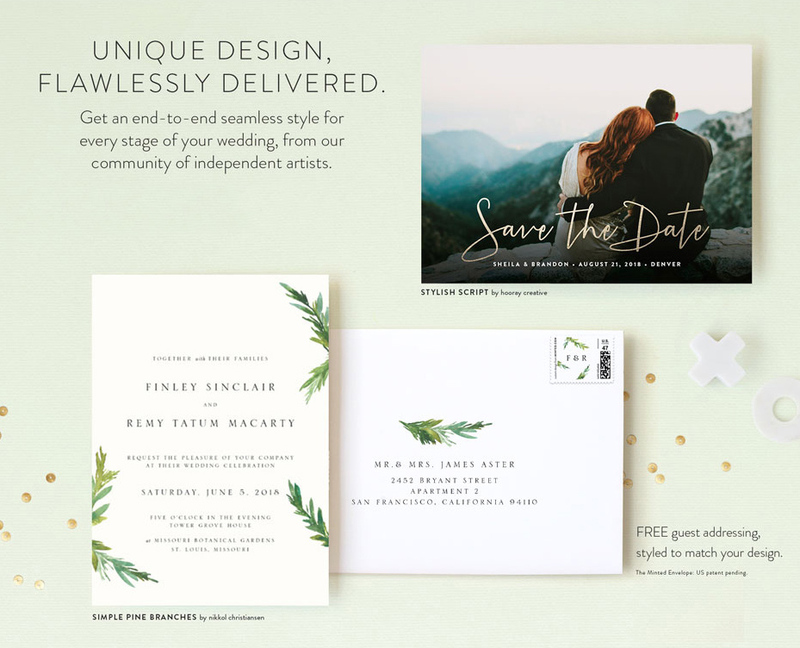 Overwhelmed by all the Save the Date + invitation options? Or maybe the problem is you can’t find something that fits you two to a T? Well fear not, Minted is here to save the day! We here at GWS are quite the fans of Minted — not only do they offer all wedding related paper goods, but they work with many independent artists, so their collection of designs + works of art is practically endless! In addition to that, they also offer oodles of customizable options — colors, fonts, + your own photos! So for those of you that are on the paper goods hunt, Minted is where it’s at! 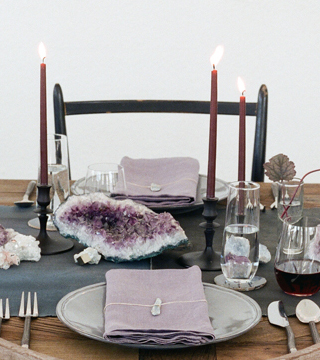 And… one lucky GWS reader will win $1,000 towards their Minted purchase. Cool, right? 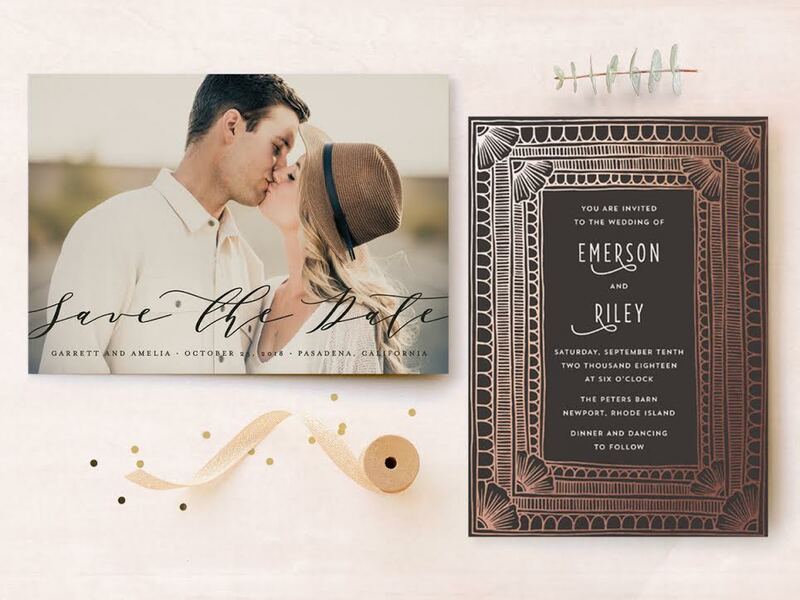 From modern to whimsical, edgy + boho-inspired, there are Save the Dates + invitation suites for every couple and any budget. Read on for more details on the giveaway + to see a few of our favorite designs! We LOVE that they work with + support independent artists! 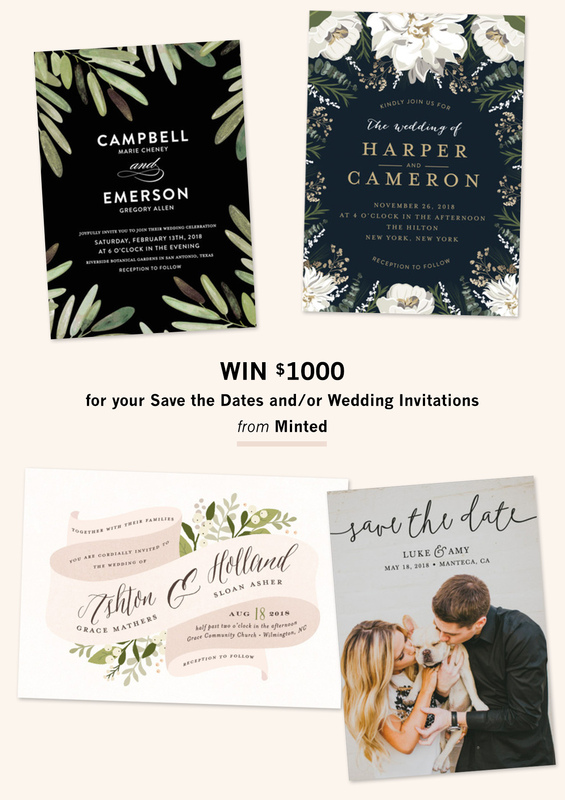 This means that Minted is constantly adding new + unique styles. And free guest addressing styled to match the chosen design? Hello convenience!! Love the watercolor mountain scene on the right? 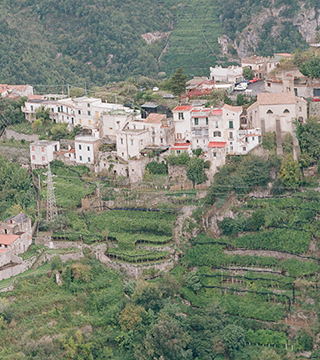 This is the ‘Mountain Retreat’ invitation. 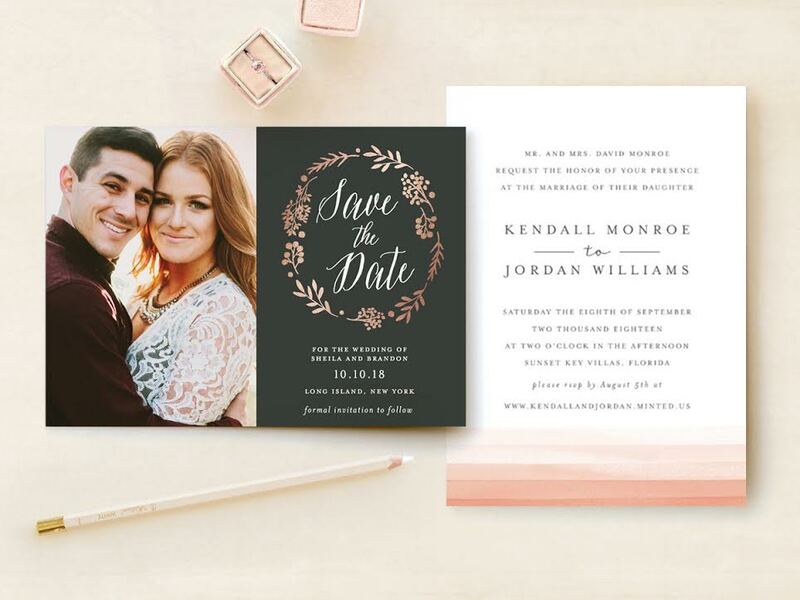 This Save the Date is the ‘Rustic Modern Floral‘, and it’s available in so many other color schemes! 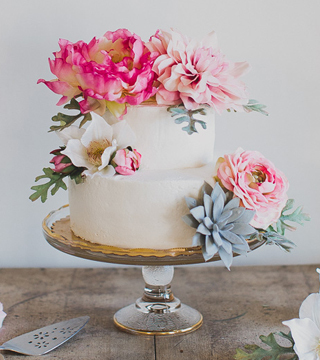 How darling is the watercolor stripe seen on the right? 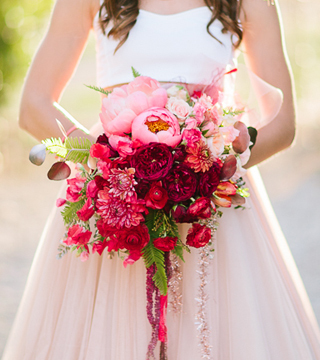 That one comes in a multitude of colors, too. 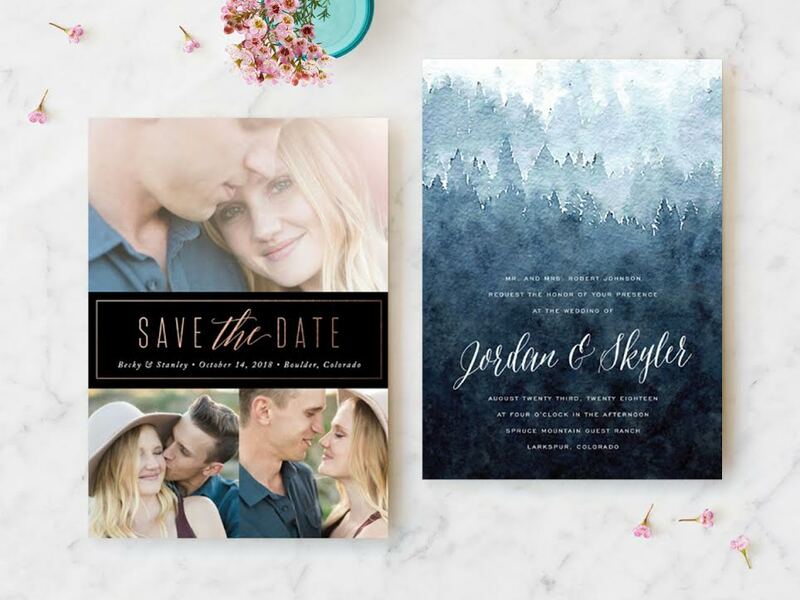 Save the Dates are the perfect way to show off your engagement photos! Let us know which invitation or Save the Date is your favorite in the comments below! 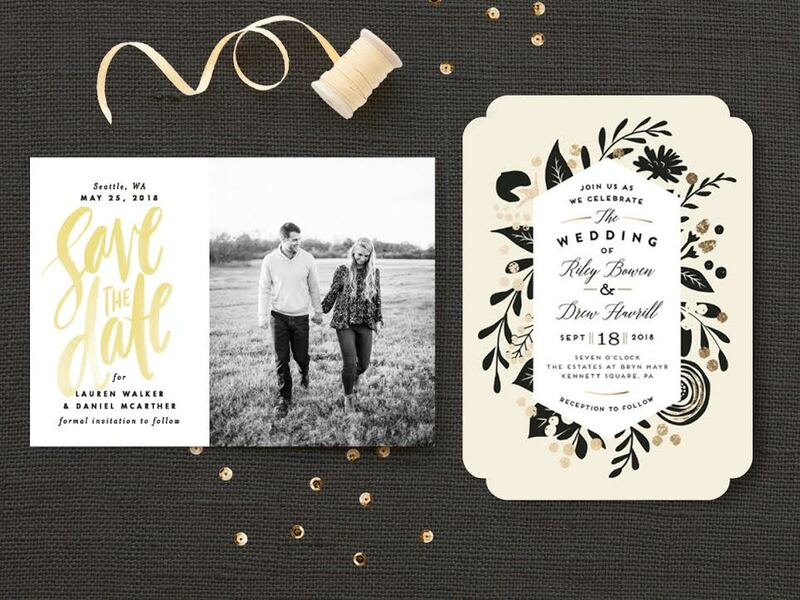 Perhaps you feel like browsing Minted for an invitation set that will perfectly match your day? Do it, you won’t be disappointed!! 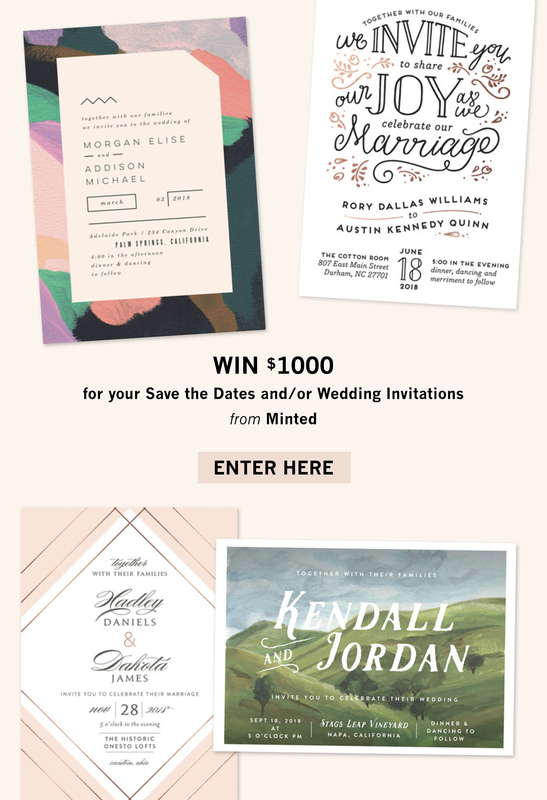 And of course be sure to enter this giveaway for a $1,00 credit to Minted for your wedding invites + paper goods! *The giveaway begins today, 1/17, and ends at 11:59 pm PT on 1/24. The winner will be notified on 1/25! SO much yaasss to the art deco border! I love Botanical Nameplate or Modern Palm!